Japanese cuisine is a worldwide favorite. But how do you explain the beauty of this unique food culture? 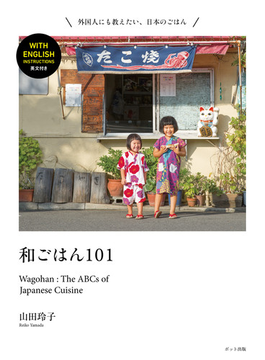 It’s hard to find a cuisine more diverse in range; whether it’s everyday home cooked meals, popular “Western” style, hearty and affordable “B-class” staples, seasonal dishes, sushi, or high-end kaiseki multicourse dinners, Japanese food encompasses all.